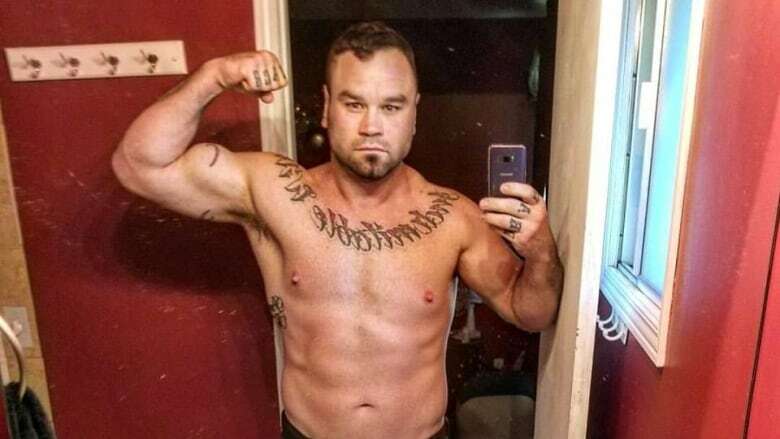 Some policies of the Edmonton Combative Sports Commission “were not followed” for the June boxing match that resulted in the death of fighter Tim Hague, a report released Thursday shows. Some policies of the Edmonton Combative Sports Commission "were not followed" for the June boxing match that resulted in the death of fighter Tim Hague, a report released Thursday shows. The report calls for tougher rules around medical suspensions for fighters and recommends a provincial commission be set up to oversee combative sports. It says ringside physicians should be required to impose indefinite suspensions on all fighters who sustain head injuries until they can provide medical evidence that they have not sustained brain trauma due to repetitive head blows. It also recommends an anonymous tip line for anyone who has concerns about the health and safety of contestants. The report found that rather than following commission policy, minimum medical suspensions for single-bout injuries have been based on the medical opinions of the ringside physicians rather than following commission rules. "As a result, it is possible for a contestant to receive a suspension that does not meet ECSC minimum requirements per its policies," the report says. Medical suspensions are compulsory rest and recovery periods for combatants. Under the Edmonton commission's rules, a boxer who has completed a nine-round fight can be subjected to a 21-day suspension. A boxer who has suffered two knockouts from blows to the head within a six-month period must not fight again for at least 180 days. The independent, third-party review into the events surrounding Hague's death was commissioned by the City of Edmonton and its combative sports commission. The review was not conducted to make findings of fault or legal responsibility. Hague died on June 18, 2017, two days after competing in a sanctioned match in Edmonton. Prior to that bout, Hague had fought only three boxing matches. He lost two of them, and in his most recent bout in early April he lost in a technical knockout. The report makes 18 recommendations to strengthen oversight of combative sports and improve fighter safety. Other recommendations deal with qualifications of officials, licensing and permits for promoters and contestants. The report, by advisory firm MNP LLP, found that the chief medical officer, weigh-in physician and ringside physician for Edmonton combative sports events are not provided with a fighter's fight and medical suspension history when they review the results of medical tests, or when they examine a fighter at the weigh-in or after a bout. "As a result, the assessment of whether a fighter has sustained two or three knockouts or technical knockouts due to head blows within a prescribed time period, and the imposition of extended medical suspensions, does not appear to be occurring following a bout," the report says. The findings came as no surprise to Norm Assiff, the lawyer representing the Hague family. "It confirms facts that we already knew about deficiencies in the commission, and the commission not even following their own policies and the policies themselves being deficient," Assiff said. "If it didn't happen to Mr. Hague it almost certainly would have happened to some other fighter at some time. It was a ticking time bomb." The report "covers up certain things or doesn't accentuate certain facts," said Assiff. Missing from its 121 pages are expert opinions, witness statements and doctor's findings, he said. Those details will be included in an independent investigation currently underway by his firm, said Assiff, noting in Alberta complainants have two years in which to start a court action. On Thursday, the commission released a short statement through the city, saying it would be in a better position to comment after discussing the recommendations at a meeting next week. "From the outset, the commission has taken this issue very seriously and is committed to working together with city council and the city administration to take appropriate action based on the recommendations," the commission wrote. Administration, which will report back to a city council committee meeting in January after a review of the recommendations, also offered some preliminary comments. "Generally speaking there's strong oversight to combative sports," said Rob Smyth, Edmonton's deputy city manager of citizen services. "Can we improve safety? well the report says probably we can. So I think It's a safe structure now but we can improve it as we go forward." Edmonton Mayor Don Iveson said council will take the recommendations seriously. "We cannot and should not forget that a young man lost his life," Iveson said in a statement. "My heart goes out to the Hague family as they also review this report. I know nothing can bring Tim back to them but what we can do is ensure we improve policies and practices to prevent similar tragedies." Iveson expects the report to be discussed at the community and public services committee meeting Jan. 17. Last week, the city imposed a moratorium on combative sports until Dec. 31, 2018 or until city council provides further direction. "January will be council's first chance to come together to discuss the findings of the report, ask questions of both administration and speakers and determine any future steps related to our decision for a moratorium on combative sports," Iveson said.